DC Sports Muffler Silencer UNIVERSAL - Lightning Motorsports - Selling Speed since 1996 ! 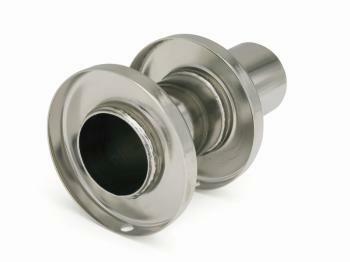 DC Sports exhaust canister silencers fit inside the muffler tip and baffle exhaust noise to reduce overall decibel levels. Our silencers include a pre-drilled hole that aligns with a pre-drilled hole in our muffler canister and include all necessary hardware for simple installation on the street and removal at the track.